Make an initial site visit appointment for your free and no obligation consultation. 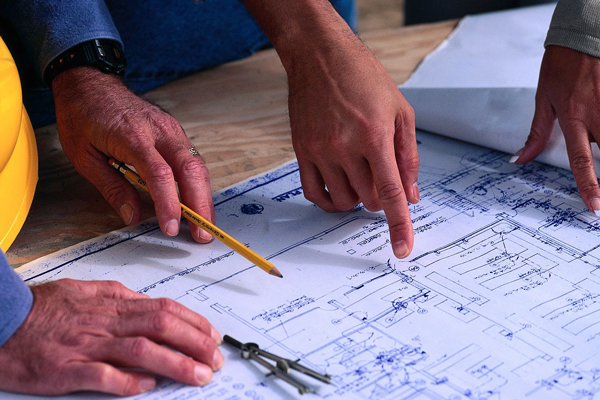 At this free consultation, we’ll make an assessment as to whether Planning Permission is required or not. In addition, we will advise you about Building Regulations Approval. You will be advised about the application fees for Planning Permission and Building Regulation Approval (Please note that these fees are separate to our fees). We’ll advise you about our fees which will depend on the size of your project, location, complexity and level of our involvement. We will also advise you of any additional fees for other professional services and specialist reports (if required), for example structural engineer’s calculations or a land surveyor’s topographical report. We’ll advise you about the first stage Party Wall Act Notices. Once you are happy with our fees and indicate that you wish to engage us, arrangements will be made for a follow up site visit in order to carry out the necessary surveying and photographing of your property and land.